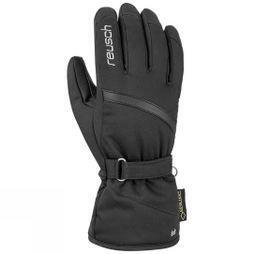 Whether you’re getting around town in the Winter or alpine rock climbing in the Spring, shop our full range of women’s gloves for a multitude of applications at Snow + Rock. 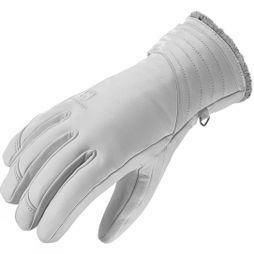 We stock a massive variety of gloves in varying thicknesses and dexterity options to suit any number of outdoor activities. 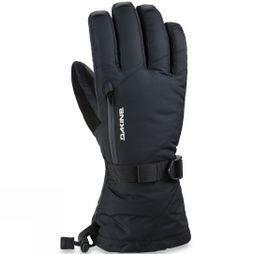 Our hand-picked range features brands such as Dakine, Hestra, The North Face and Rab among many others to bring you the very best in modern glove technologies to keep your hands dry and warm no matter what the elements outside are doing. 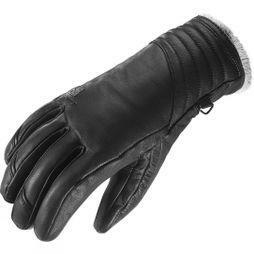 Whether you’re off to the Alps with your family or friends or simply looking for something for the cold steering wheel of an early morning; at Snow + Rock we stock a wide range of different winter gloves and mitts depending on the desired application. 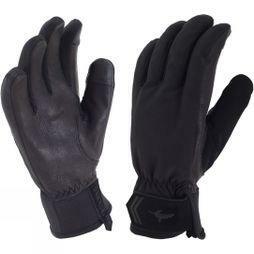 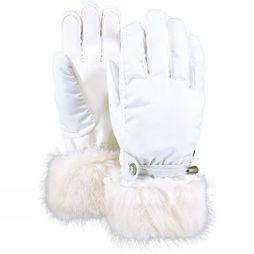 Beat those frosty mornings with a low-profile, yet warm walking glove that is touch-screen compatible. 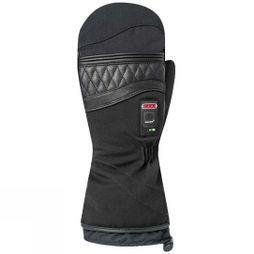 Never has it been easier to keep your extremities warm while staying connected. 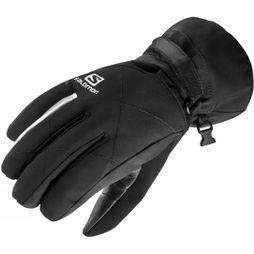 We also stock a wide range of women’s ski gloves which are available to shop here, these gloves and mitts are much thicker with more insulation to keep you warm in the harsh elements of the ski hill.